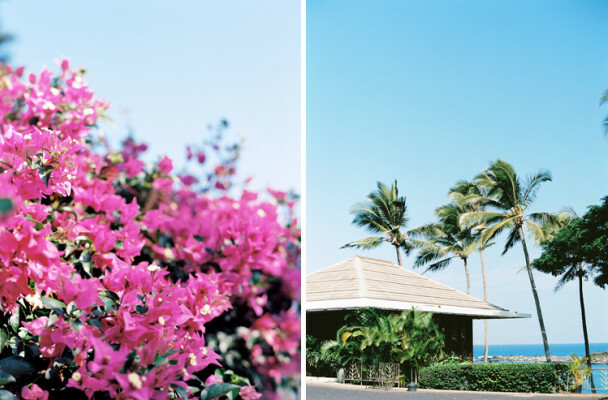 Marry at Merriman's, Hawaii's best kept destination wedding secret. 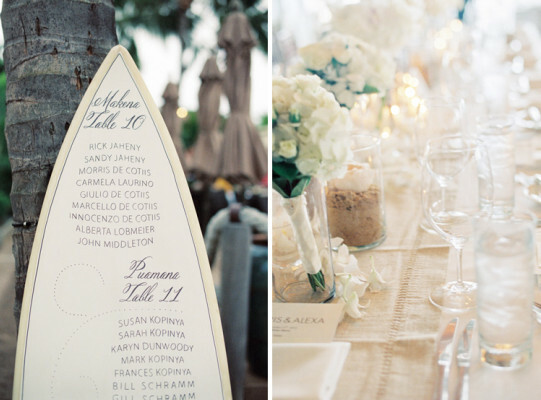 The interactive staff will streamline the struggle of destination drama and help you create the most vivid version of your wedding dream. 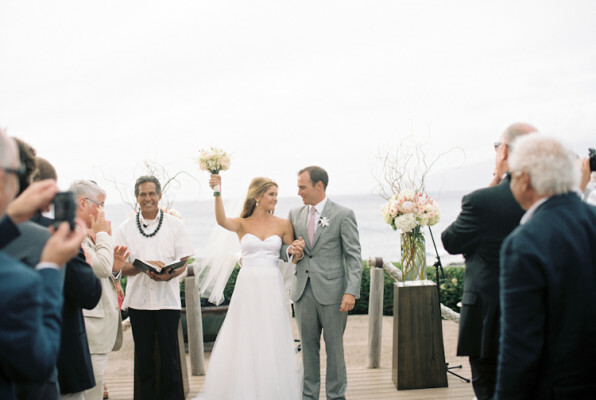 Merriman’s Kapalua is the perfect place to celebrate your special event. 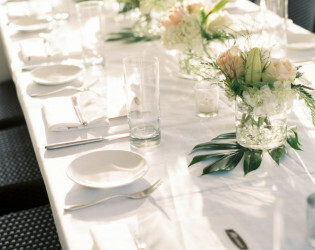 We specialize in weddings and have locations to accommodate anywhere from two guests to 200 guests. Merriman’s Kapalua offers two different ceremony locations and many reception options. 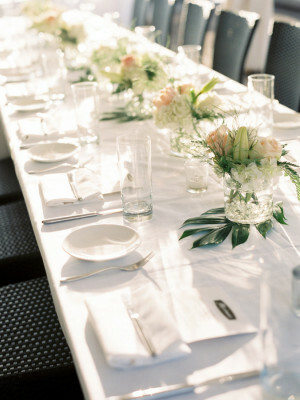 Our Event Team is here to coordinate all the details for your big day. 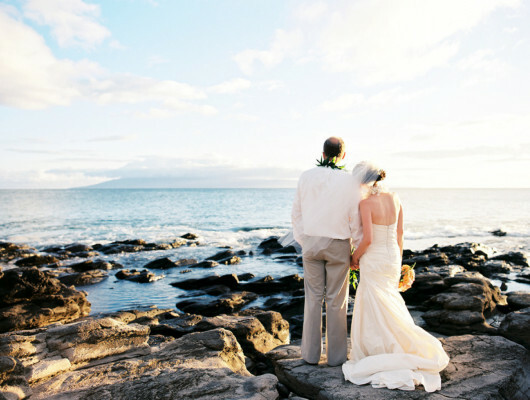 Weddings by Merriman’s have been featured on professional wedding websites such as Borrowed & Blue, Pacific Weddings and Style Me Pretty. All weddings are managed by Merriman’s professional event team, eliminating the stress of planning from afar. 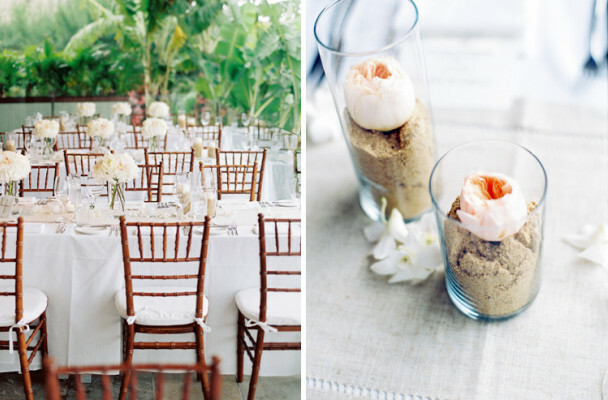 Experienced in events of all scope and size, we are able to provide guidance and suggestions to achieve your vision and create an unforgettable event. An Event Manager will be onsite the day of your wedding to ensure that all details are accounted for and your special day is all that you dreamed it could be. All food and beverage is subject to a 22% service fee, 4% of which covers expenses other than wages and tips of employees. A 20% coordination fee will be added to all incidental charges, including but not limited to: flowers, rental items, cakes, entertainment, photographer, minister, etc. The 20% coordination fee does not apply to site fees. 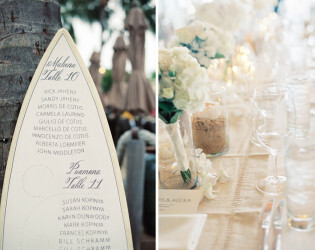 Taxes and service fees are not included in set-menu price unless specified. Local tax of 4.166% and a 22% service fee will be added to the final food and beverage bill. Tax will be added to all items including food, beverage, service/coordination fees, and incidentals. Tax and service fee is outside of the food and beverage minimum. 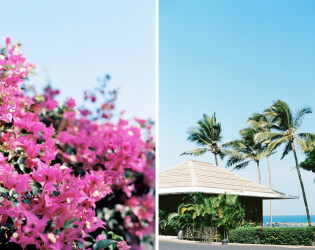 We are located in Kapalua Resort, with many accommodation options avaialable. 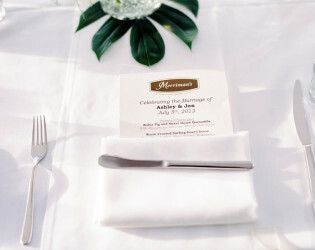 Weddings by Merriman’s have been featured on professional wedding websites such as Borrowed & Blue and Style Me Pretty. 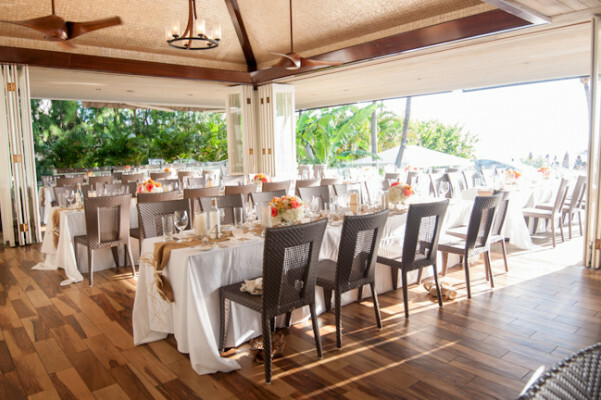 Enjoy Peter Merriman’s signature Hawaii Regional Cuisine in one of our private reception locations. Both areas offer ocean views with open air seating. 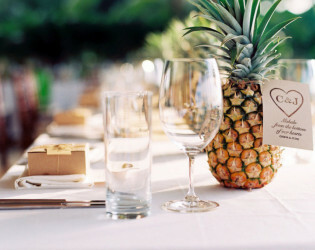 Service staff will be exclusive for your guests, ensuring a memorable dining experience of the highest standards. 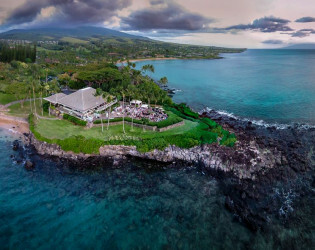 - View: Offers breathtaking ocean views and includes an indoor, open air dining section with covered front and side lanai. 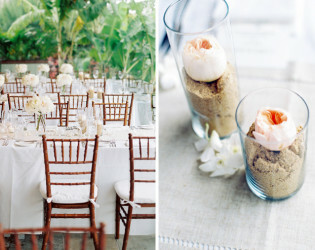 Allows for exclusive use of the property as well as the most flexibility when customizing your wedding day details. 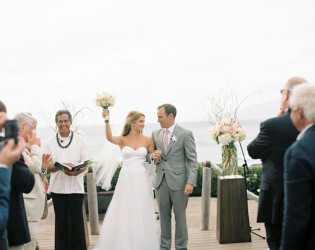 Buy Out events ensure complete privacy for your special day. 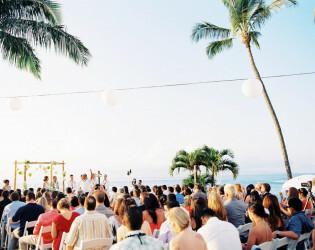 This is also the only option for a live band or DJ and a dancefloor. 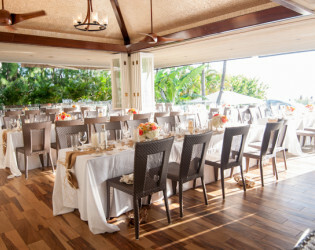 The opulent restaurant offers indoor-outdoor seating, spectacular sunset views, a modern open-air bar, and oceanfront lounge and fire pit. 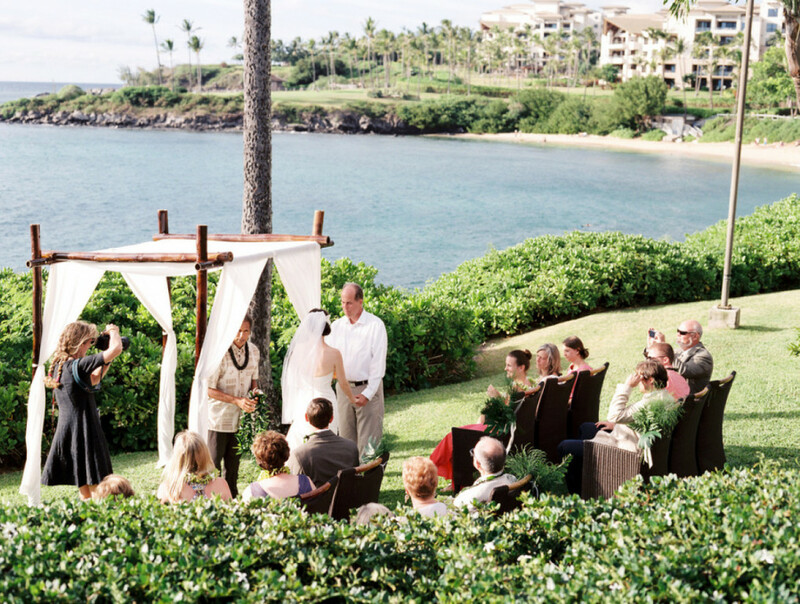 Merriman’s Kapalua is the perfect place to celebrate your special event. Wedding ceremony overlooking the ocean. 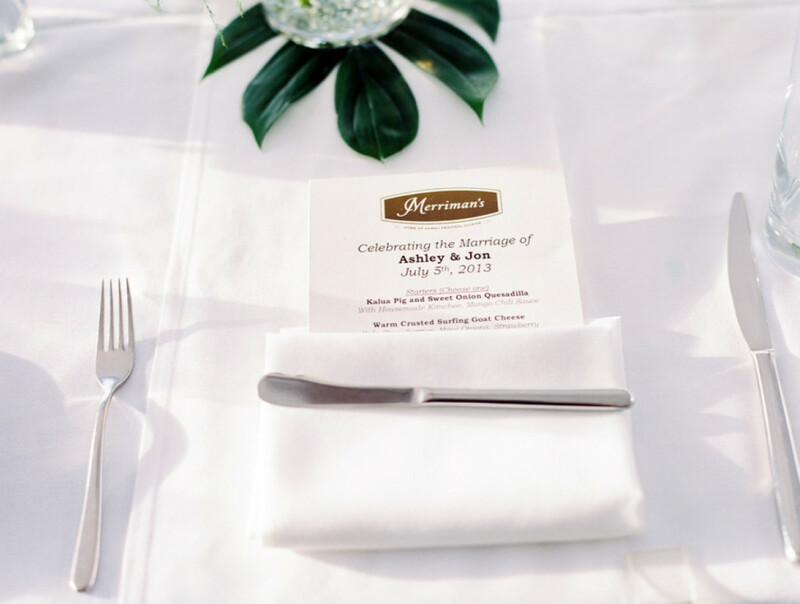 All weddings are managed by Merriman’s professional event team, eliminating the stress of planning from afar. 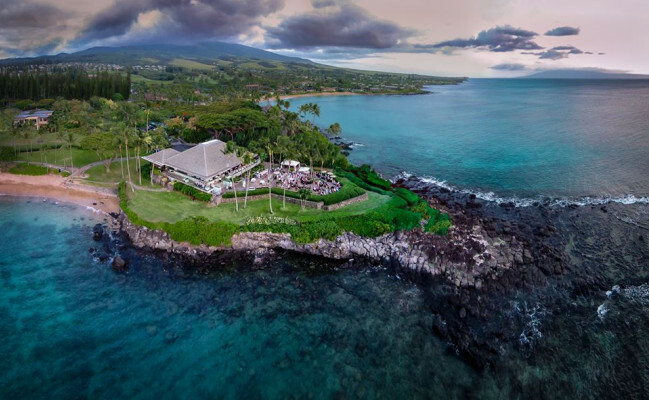 Dine at the most breathtaking oceanfront setting in Kapalua Resort. 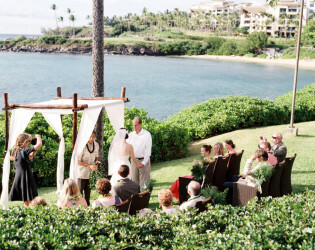 Beautiful wedding ceremony on the lawn with a great view. 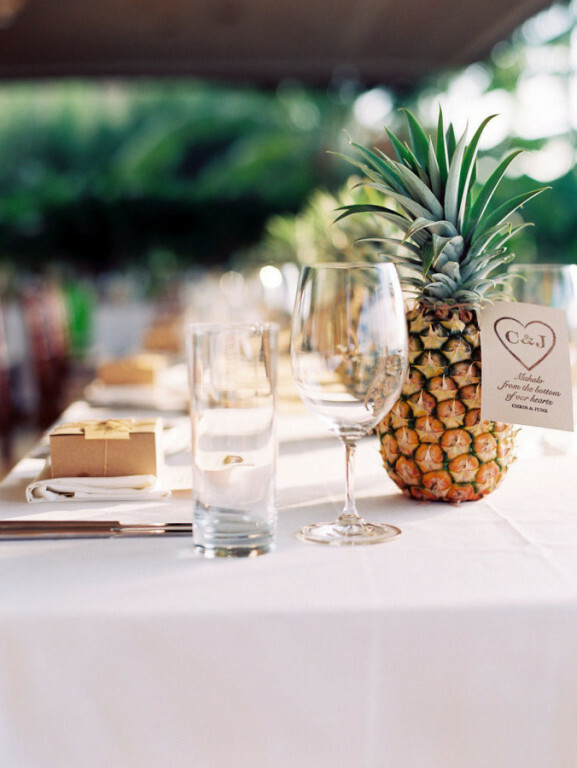 Pineapple centerpieces for a Hawaiin wedding. 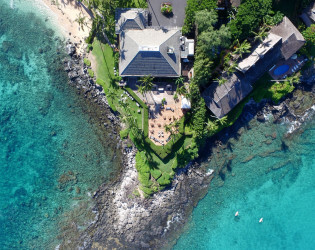 Chef Peter Merriman has brought his unique style of Hawaii Regional Cuisine to Maui. 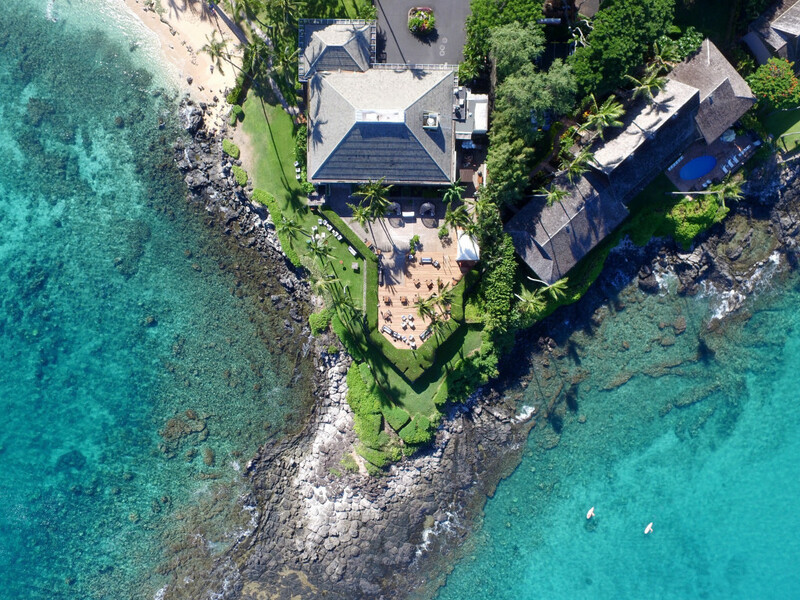 Aerial view of Merriman's Kapalua.